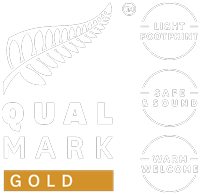 New Zealand has 14 national parks and over five million hectares of land protected in parks and reserves. Within these parks, the Department of Conservation (DOC), a government agency, manages over 250 vehicle-accessible camping areas on conservation land within these parks. Volunteers across the country help to maintain the campsites all year round so they're beautiful and clean for spending the night in your rental campervan. Read more about conservation campsites. 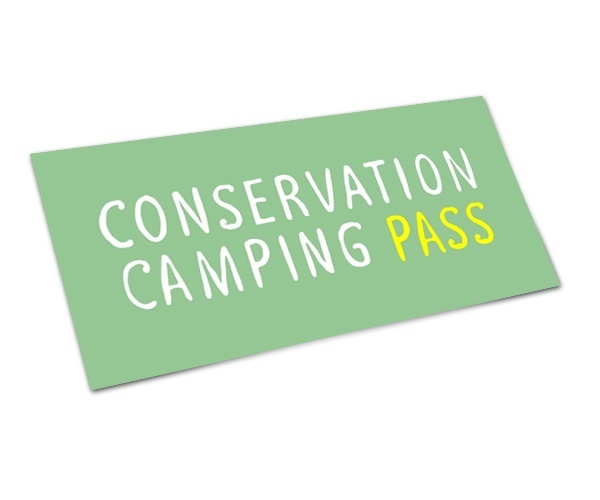 You can support conservation and experience NZ's unique conservation campsites by purchasing a Conservation Campsite Pass here for only $25 per week.